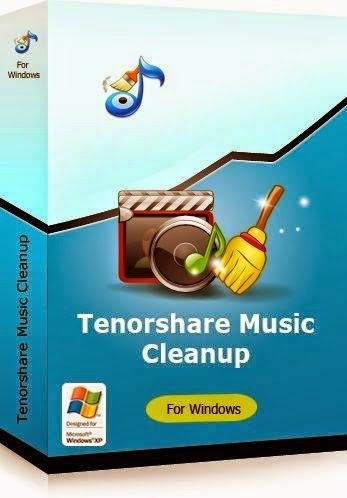 Tenorshare Music Cleanup is an advanced, simple and easy to use application with the help of which you can organize your iTunes library and delete duplicate songs or other files. It is a practical program of cleaning of local music and iTunes music library. With it you can delete duplicated music easily after scanning quickly and deeply local music or iTunes library. In addition, you can find and automatically fill in the missing information like artist, genre and lyrics for the music library. You can certainly edit / edit music information manually. This cleansing of music will be very useful to carry your music library in iTunes well organized, and then a list of clear music on your iPhone / iPad / iPod after sync with iTunes.